Imagine if you could take just one nutrient that protects your vision. Imagine if that same nutrient could also keep your heart healthy and your mind sharp. And imagine if this same nutrient could also help you fight off the signs of aging by keeping your skin smooth and soft. Because over 228 different studies show this single nutrient is one of the best ways to turn back the aging clock. The bad news is that you’re probably not getting enough of it in your diet. Or in your multivitamin. I’ll tell you the name of this amazing nutrient in a minute. First, this supernutrient protects your vision… by acting as “internal sunglasses” for your eyes. It filters out ultraviolet rays from the sun. And it also protects you from the blue-violet rays from electronic devices. In fact, a recent Harvard Study found that getting more of this single nutrient slashes your risk of vision-threatening retinal damage by an astonishing 43%. 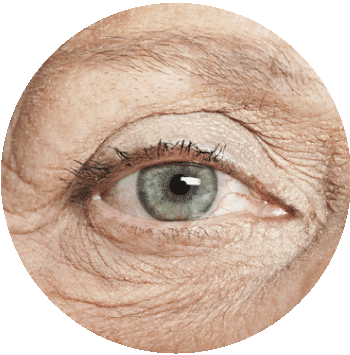 And other studies show this nutrient helps prevent common vision problems as you age. Like cloudy vision and difficulty recovering from exposure to bright lights. 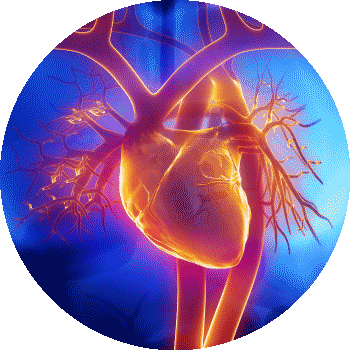 Research also shows that it promotes a healthy heart. In fact, a review of more than 71 studies found that this supernutrient helps support healthy artery walls and promotes healthy blood pressure. This powerful nutrient can help keep you mentally sharp through your 90s and beyond. 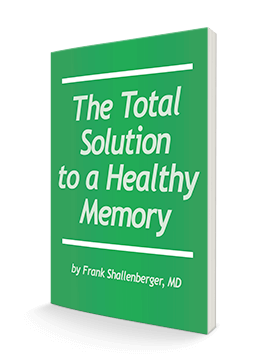 In one University of Illinois research study, people aged 65 to 75 solved problems and took a standard memory test. Researchers then measured the levels of this nutrient in their bodies. They also measured their brain activity with an MRI. The more of this nutrient the seniors had in their blood, the better they performed on standard brain tests. 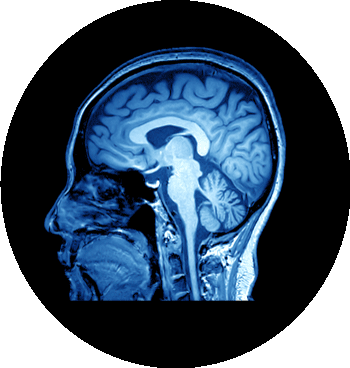 Subjects with more of this nutrient also showed thicker brain matter on their MRIs. Researchers believe this nutrient shields the skin from potential damage from ultraviolet rays. But it doesn’t just protect your skin. Research shows it can actually heal it… and give you younger-looking skin in just 12 weeks! In one study, this nutrient increased skin elasticity in only 4 weeks. Researchers also found that this nutrient radically improves skin hydration and skin lipids. Both are closely linked to skin health. By the end of the study, subjects who took this supplement increased their skin lipids by 46%. That means they improved the health of their skin almost 50% in just 12 weeks! What is this amazing nutrient? It’s lutein. Now you may already know about lutein. 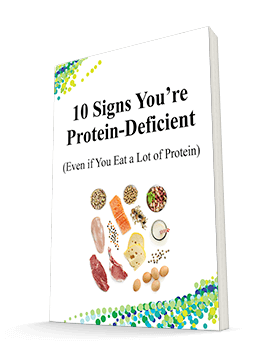 It’s a supernutrient found in foods like spinach, broccoli and eggs. Because lutein is a carotenoid. That’s an antioxidant that defends the body against a damaging chemical reaction called oxidation. Oxidation creates unstable particles in our body called free radicals. These free radicals “steal” from healthy cells and damage them in the process. Antioxidants like lutein shield our cells from damage by neutralizing these free radicals… and preventing oxidation. Lutein basically stops oxidation in its tracks. So it protects your entire body – including your eyes, heart, brain and skin – from oxidative damage that leads to aging. Research shows the average American consumes less than a milligram a day of this must-have nutrient. And most experts agree that’s not nearly enough. Now to get more lutein, you could eat a spinach salad or two cups of broccoli each and every day. Sure that sounds like a good idea, but it’s hard to do in real life. But there’s an easier way to fight the war against aging. And that’s by taking a daily multivitamin that contains lutein. But here’s the catch… to get the full health benefits, you can’t just take any form of lutein. And that’s where many popular multivitamins fall short. Because even if they do contain lutein, most use a cheaper form of lutein that’s MUCH harder for your body to absorb. 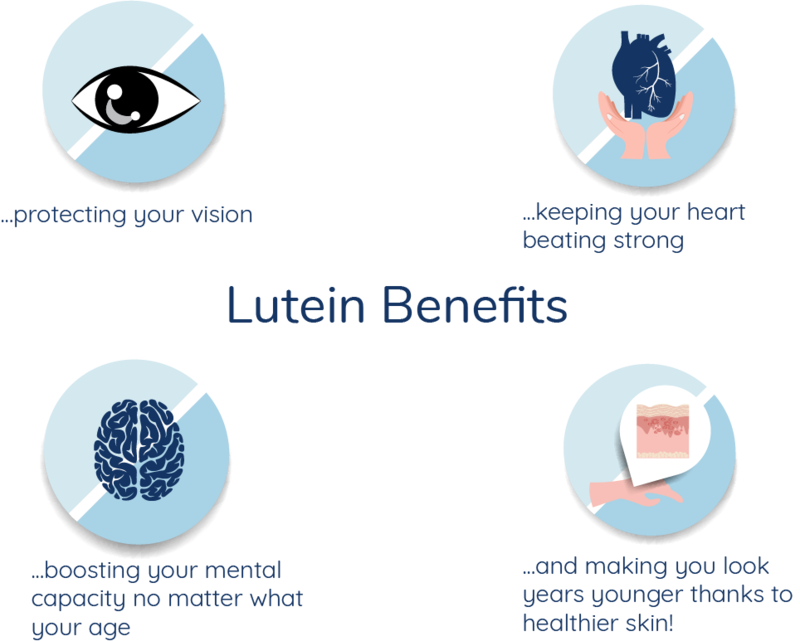 To get the most benefit from lutein, you need a multivitamin that uses the same type of lutein you get from your food. It’s called unesterified lutein. It’s the most common form of lutein found in your diet. And research shows it's WAY better at boosting lutein levels in your blood. In fact, in head-to-head testing, unesterified lutein increases lutein blood levels 18 times MORE than alternative forms. And that’s exactly the type of lutein we’ve put in our NEW and IMPROVED Healthy Resolve multivitamin formula. It’s just one of the 10 NEW ingredients we’ve added to Healthy Resolve. I’ll tell you more about these new ingredients in a minute. But first let me tell you a little more about the lutein we’ve included in this new formula. Here at Advanced Bionutritionals, we use a brand of unesterified lutein called FloraGLO. 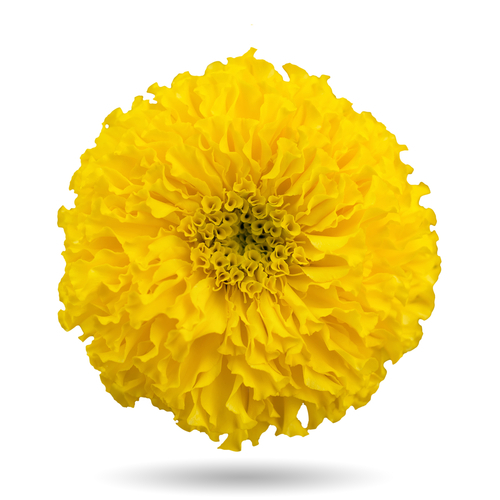 This natural form of lutein is made from the petals of marigold flowers. And it’s one of the most absorbable and researched forms of lutein available today. It’s the ONLY lutein tested in over 80 different human clinical trials worldwide. It’s the ONLY lutein considered so safe that the U.S. Food and Drug Administration has approved it for use in infant food formulas. And it’s the ONLY type of lutein that’s proven 18 TIMES more effective in boosting the levels of lutein in your blood. 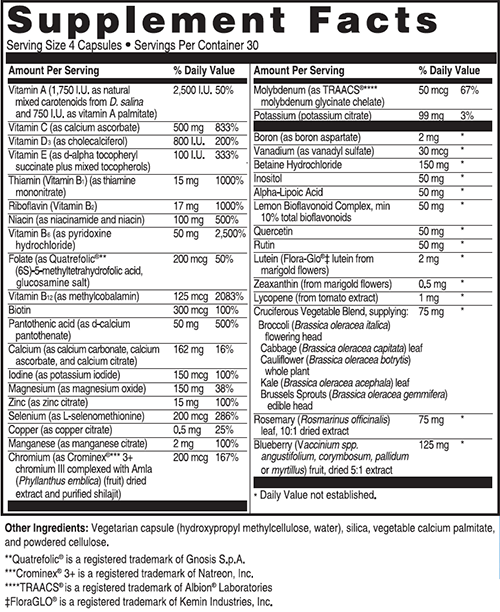 So you could take a multivitamin that doesn’t list FloraGLO lutein specifically. And chances are you’re not getting all the health benefits you could be. Or you could take our NEW and IMPROVED Healthy Resolve multivitamin. It’s specially formulated to help you potentially TRIPLE your lutein intake each day. It uses the most natural, most researched and most absorbable form of lutein available. As I just mentioned, lutein is just one of 10 NEW ingredients we’ve added to Healthy Resolve. Each of these ingredients is specifically designed to help you feel younger, look younger and live longer. We’ve added these nutrients based on the latest nutritional research. And each one is specifically designed to help you win the war on aging. added the nutrient zeaxanthin, another carotenoid like lutein that acts as “natural sunglasses” for your eyes. In total, our NEW and IMPROVED Healthy Resolve formula contains 40 of the highest-quality vitamins, minerals and micronutrients available today. And we packed all these health-boosting ingredients into four, easy-to-swallow capsules! Here at Advanced Bionutritionals, we're committed to helping you get the most out of the nutrients in your multivitamin. Unlike many other formulas, Healthy Resolve doesn’t use cheap nutrient forms that are poorly absorbed or take hours to dissolve. In fact, Healthy Resolve ingredients are so state-of-the-art that your body can absorb them in less than an hour. 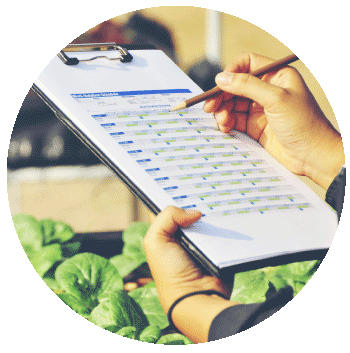 Every ingredient in Healthy Resolve is triple-assayed and undergoes strict quality controls. So you can be sure you’re getting only the purest and most high-potency nutrients you need. That’s why the minerals you’ll find in our Healthy Resolve formula are known as “amino acid chelates.” These mineral forms are specially modified for easy absorption by your body. It’s also why we only use Vitamin D3 or Cholecalciferol. Because it’s the body’s natural form of vitamin D.
And it’s also why we include calcium citrate. Studies show it’s 10 times better absorbed than calcium carbonate – the more commonly used, cheaper form of calcium. Sure, it would be cheaper to manufacture Healthy Resolve without this added expense. But we would never cut corners on your health. And we know you would never cut corners either. Healthy Resolve gives your body all the support and protection it needs. All in one easy, convenient formula. And all for just pennies a day! If you purchased all of the powerful ingredients packed into Healthy Resolve, you could easily pay $40 or $50. I know good health is priceless to you. But why spend over $40 a month when you can get it all for less than $1.00 a day? It's so easy to begin enjoying the health benefits of better nutrition right away. And I don't want you to waste another moment or one more dime on useless supplements. If Healthy Resolve doesn't meet your expectations for any reason, just return the unused portion within 90 days of purchase. You'll get a full refund - including shipping and handling! No questions asked. You only pay return shipping. I know that once you see how Healthy Resolve can help you look and feel younger, you'll never want to be without it! Why wait? Start turning back the aging clock now! You can get started with Healthy Resolve for as little as $24.95 per bottle. Simply follow this link or call us toll-free at 1-800-791-3395. Our health consultants are available to help you 24 hours a day, seven days a week. P.S. Our NEW and IMPROVED Healthy Resolve multivitamin is specifically formulated to protect your eyes, your heart, your brain and your skin EVEN BETTER than before. Plus we give you even more protection with your 100% money-back guarantee. If Healthy Resolve doesn’t meet your expectations for any reason, just return any unused pills within 90 days of purchase and we’ll send you a full refund. No questions asked. Order now to turn back the aging clock with this NEW and IMPROVED Healthy Resolve multivitamin formula. ACT NOW! 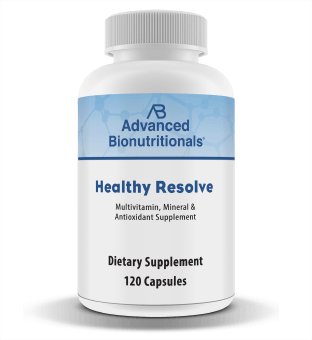 Order Your Healthy Resolve Multivitamin Today!